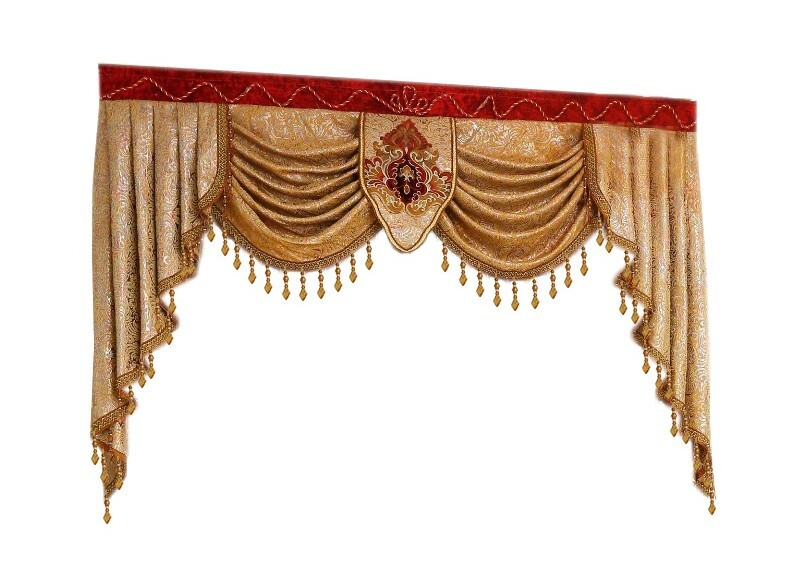 The Royal Gold Luxury Curtain is indeed Royal & Luxurious. Intricately carved & stitched, it is meant to add an Additional Dimension to your Home Decor. It’s Rich & Elegant Look would Gel well with the other priceless decorative items you have in your Room and would raise awe & wonder in whoever lays an eye on it. 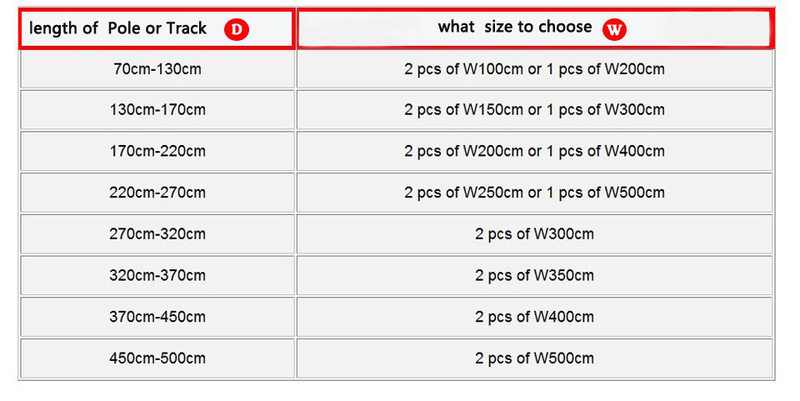 There are various sizes available to fit the different requirements that you might have. If you want the same as photo, please order 2 piece . 6. All Colors are real. However, different monitors may cause colors to vary slightly. Note : The valance is not included in the price.